Serving the communities of Frisco, Little Elm, The Colony, Cross Roads, Aubrey, Prosper, Celina, McKinney and surrounding areas. 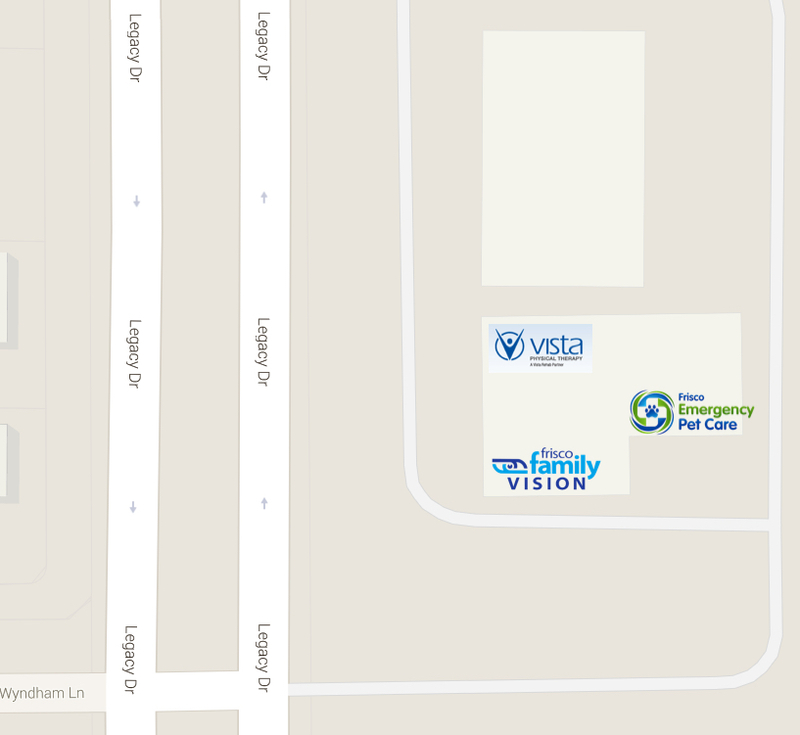 Although we are easy to find, we are tucked behind Frisco Family Vision (see the bottom photo). Please call us @ (469)287-6767 if you have any questions or need help finding us!